For all your wedding planning needs in Toronto, we strive in creating the most memorable day for you to celebrate your love as Mr & Mrs. Let us bring your wedding vision to life with our expertise and trusted partners. 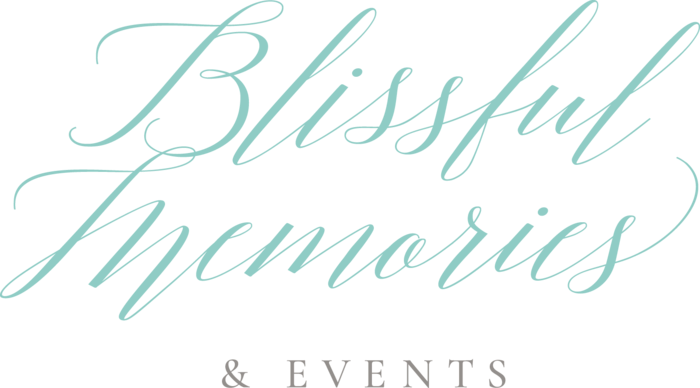 Blissful Memories specializes in creating memorable events that are engaging and fun! For all your party planning needs, let us make it easy, engaging and full of Blissful Memories. 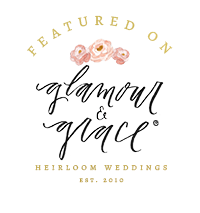 We are Toronto wedding decor companies. Our unique decor rentals will add style to any event! Let us know your idea as we absolutely LOVE creating new pieces to add to our collection. Life is full of blissful memories and we want to celebrate them with you! Blissful Memories and Events is a Wedding Decor, Wedding Rentals, Wedding Planning, Event Planning & Wedding Decor company based in Toronto. 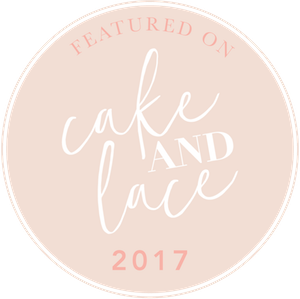 We are best known for timeless, fun & chic celebrations. 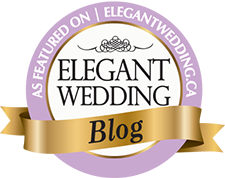 Since the inception of Blissful Memories and Events in 2014, we have been producing innovative events and are recognized as one of the top Wedding planning companies in Toronto. 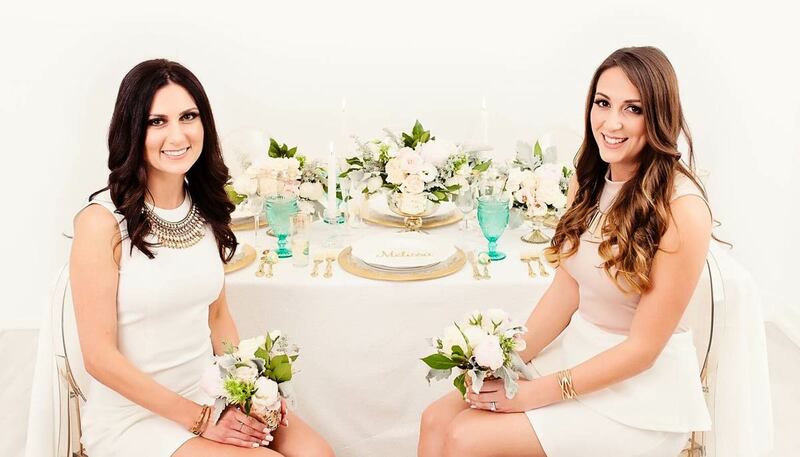 We recently launched our Toronto Wedding Decor Rentals services which features unique props, table setting, chairs, frames and so much more. We have curated unique rental collections that help serve our event client's vision and bring them to life. 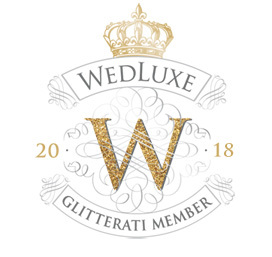 More than just a wedding and events company, contact us today to learn more about our unique approach to planning, designing and producing bespoke weddings / events in Toronto. Just visit our "Love Notes" (testimonials) and let our event clients tell you! A celebration of love filled with unique touches and special traditions to make it a wedding to remember! An editorial that is the perfect inspiration for couples who are planning a romantic garden or barn wedding. 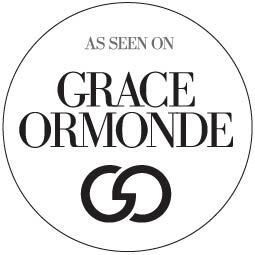 For more inspiration visit B.LOVED as it was featured on their blog! You've seen it all and your looking for new ideas to decorate your table setting this holiday - we've got you covered!